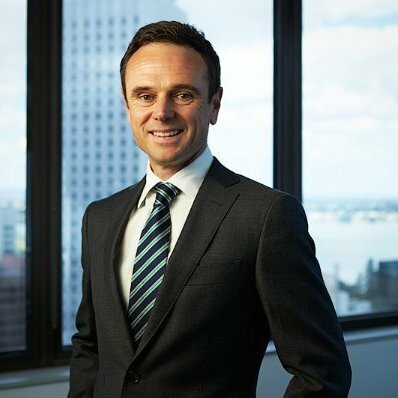 Simon has worked in the financial services industry since 2001, initially with Macquarie Bank before joining Entrust Private Wealth Management. Entrust is a boutique Western Australian private wealth manager that is backed by Euroz Securities. Simon’s core business is the management of investment portfolios for private clients in response to their specific circumstances and with a focus on protecting and growing their real capital value over the long term. His strength is in making complex financial matters simple for time poor people and those more focused on other aspects of their lives. Simon is also active in advice and investment management for Not-for-Profit Organisations. Simon’s long association in this area has given him a unique insight to the governance needed in enhancing operations and empowering their boards. He is motivated to ‘give back’ and is active in the sector as a volunteer; with a particular focus on working with The Fathering Project in addition to sitting on the board of The Euroz Charitable Foundation. With this wealth of experience, he is the perfect fit to look after our Investments Portfolio.